Yesterday my eldest was 32. On Saturday the youngest will be 30. I find it hard to believe that my girls are so grown up, where did the years go? Looking forward to our night out on Saturday! 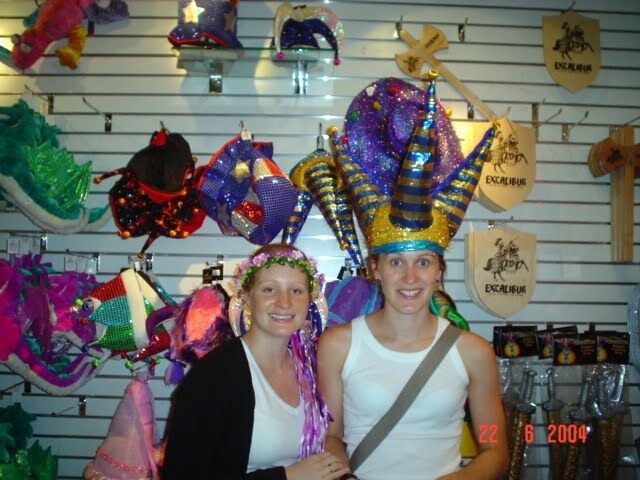 This photo was taken in Vegas in 2004 - they are still as silly!! Happy birthday to both girls. Enjoy yourself while you can. Have a good night out on Saturday.